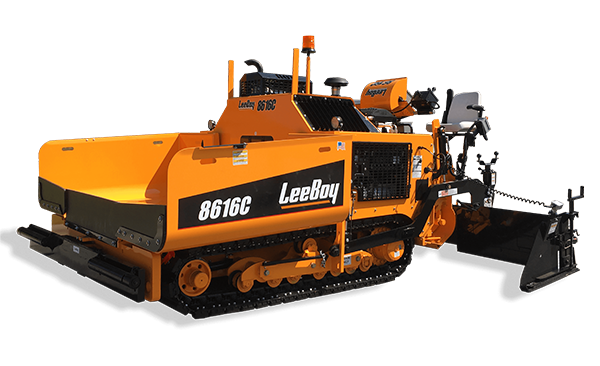 Using our proven Legend Screed technology, the LeeBoy 7000C delivers a quality end result while maintaining extreme versatility. 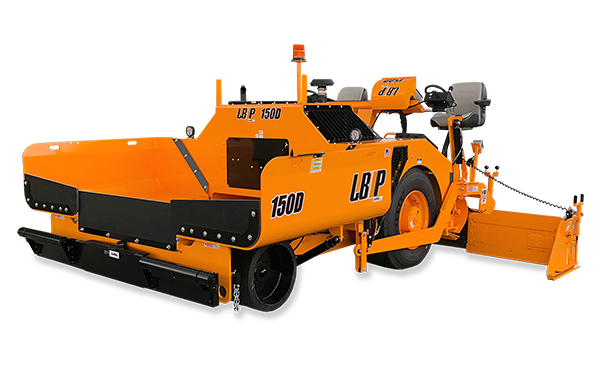 This large capacity paver is a classic entry-level conveyor paver able to maneuver flawlessly around obstacles in smaller operational areas such as parking lots and driveways. 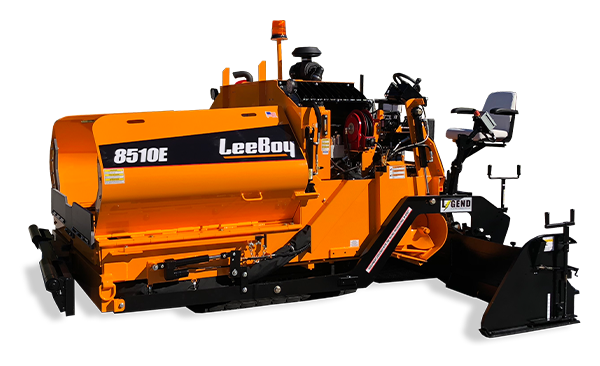 Highlighting the industry’s widest conveyor system within its class, the 7000C quickly preforms the job it has set to accomplish - laying a consistent, presentable mat each time.